Did the snow on your property look a little off-white? 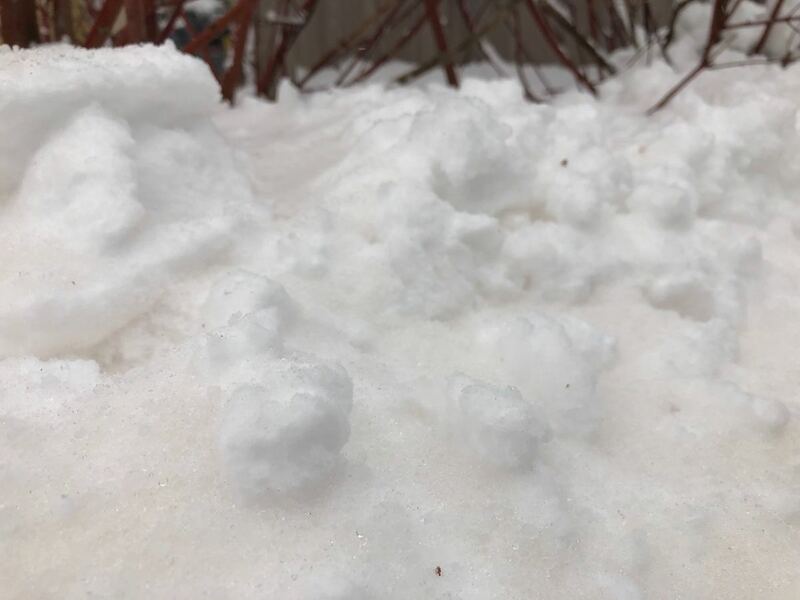 There was something a little different about the snow that blanketed the Twin Cities and southern Minnesota on Thursday morning. It definitely looked like a winter wonderland with the wet snow sticking to trees, but if it seems a bit off-white rather than snow-white, there&apos;s a reason for it. "Have you noticed a tan or orange tint to the snow this morning? If so, the color is likely due to dust that was blown by high winds all the way from west Texas," the National Weather Service Twin Cities office explained while showing a satellite image of the blowing dust moving up the heart of the country from Texas. Maybe next time Texas wants to send Minnesota one of its chief resources it&apos;ll skip the dirt and come with some heat. 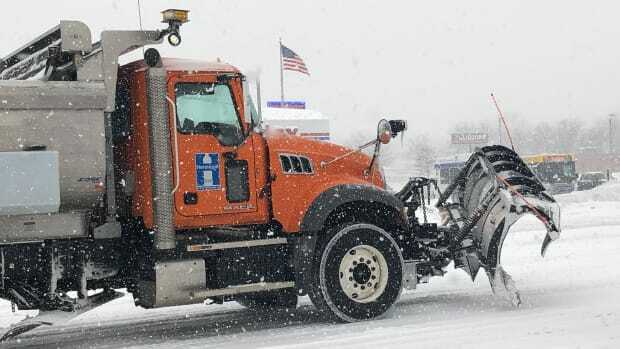 Parts of southwest Minnesota could get 2 feet of snow. It's a long way out so the storm might still miss or be mostly rain. It's probably already done snowing in most of the metro. 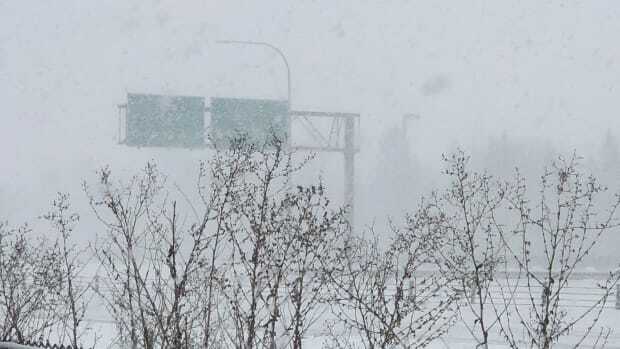 A very strong snowstorm could arrive Wednesday-Friday. 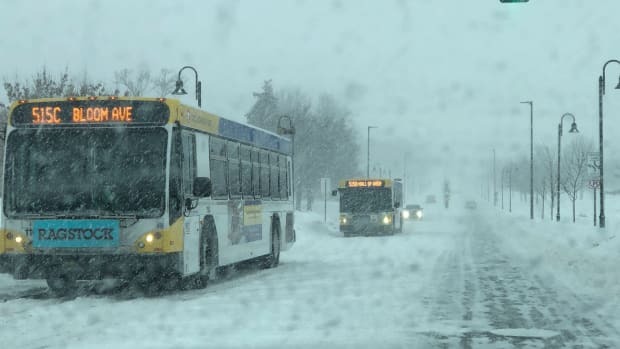 Heavy snow is expected in southeast Minnesota, but the storm track could change. Southwest Minnesota will get the most snow on Friday. The bulk of the snow will fall Thursday.